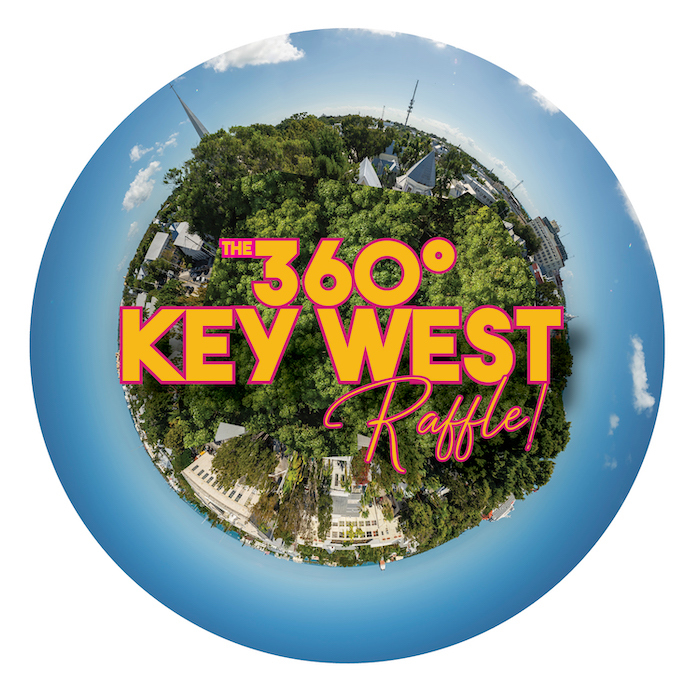 THE 360° KEY WEST RAFFLE! 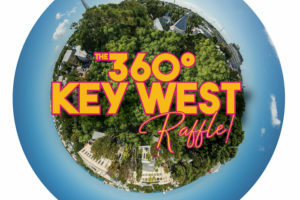 Our annual raffle brings together fabulous prizes — including a catered happy hour sunset soiree for you and up to 25 of your best pals on our brand new rooftop deck in 2020 (with the best 360° view of the whole island!) 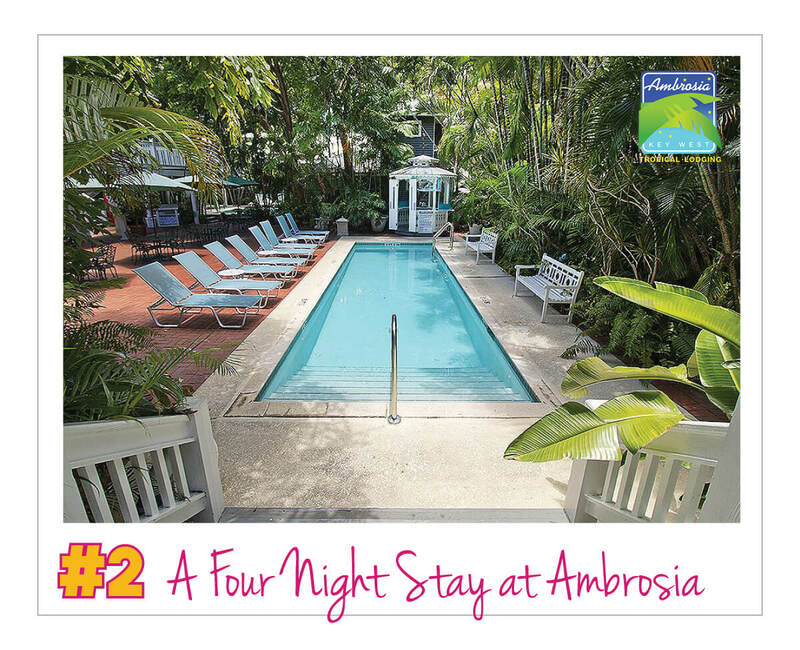 or a dream getaway to Key West (courtesy of Ambrosia guesthouse) — and gives you a 1 in 120 chance of winning, all while supporting The Studios of Key West! Enjoy the perfect sunset happy hour party on us. 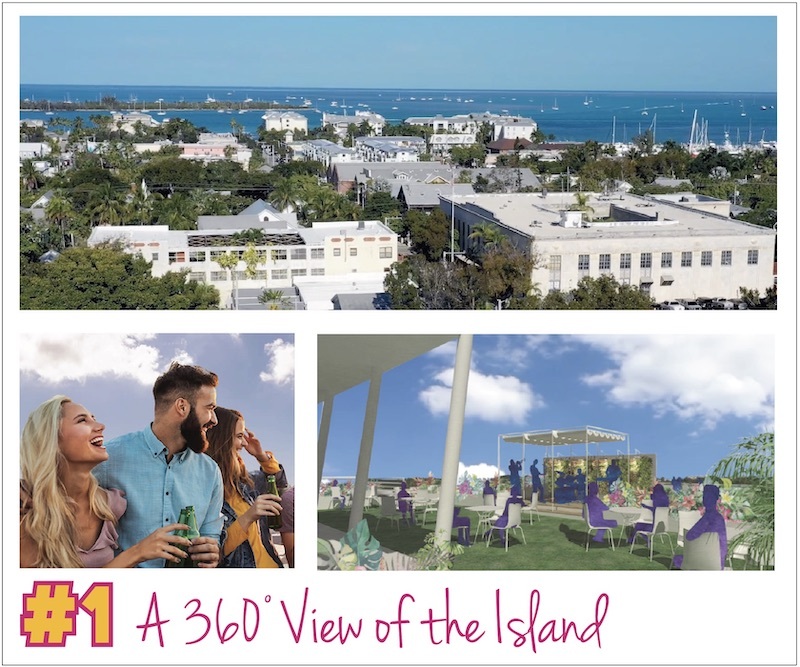 Thanks to Hugh’s View, our forthcoming rooftop terrace (watch a video), we’ll soon have the best view of the island. We’d love to share it with you and up to 25 of your best pals! Makes a perfect small wedding reception or birthday party – you pick the occasion! 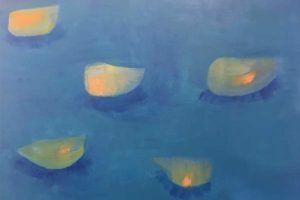 – heavy hors d’oeuvres catered by a fabulous Key West restaurant for up to 26 ppl. 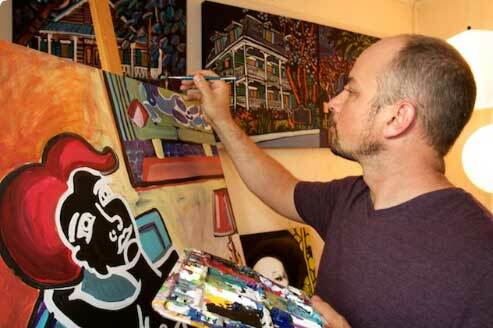 – optional entertainment (possibilities: juggler, a caricature artist, or live music by a local musician). *party will be scheduled with prizewinner for an evening in 2020. 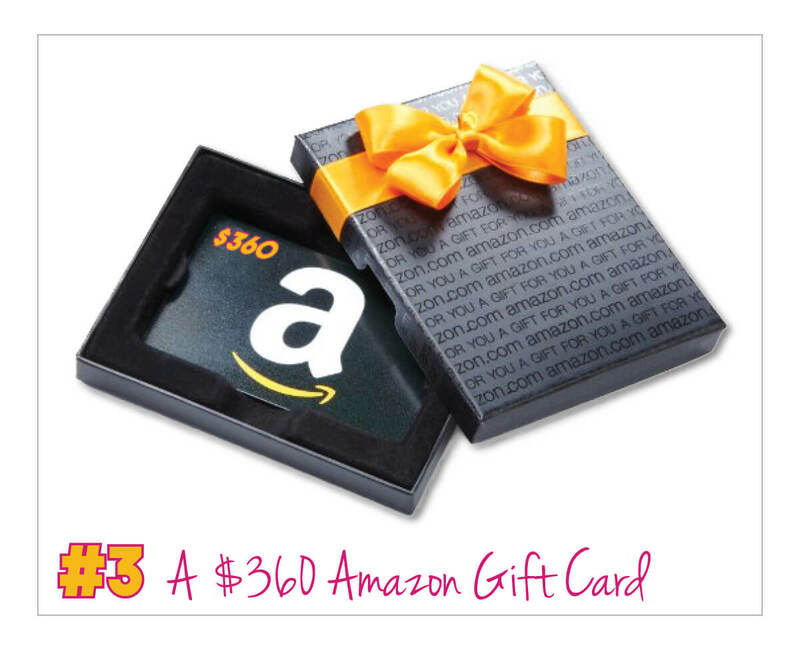 3) A $360 AMAZON GIFT CARD! Treat yourself to an online shopping spree! 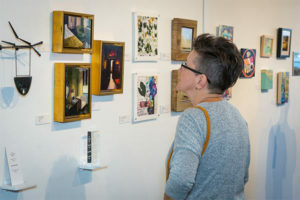 For $36 you will receive one chance to win one of the three fabulous prizes on offer. 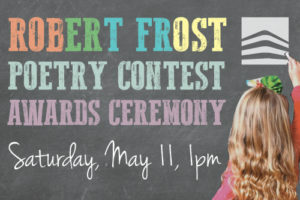 The winner will be chosen on Wednesday, May 1. Need not be present to win – watch the drawing live on our Facebook page! 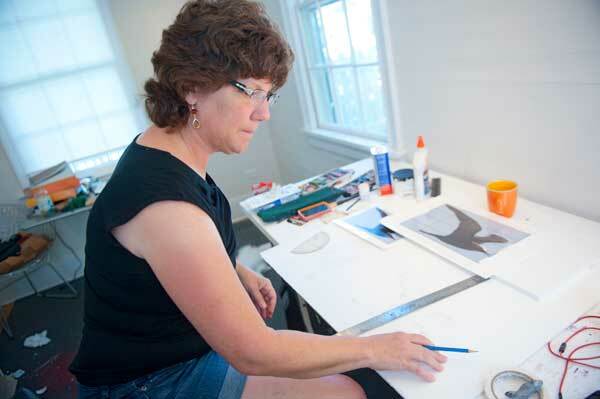 You may also purchase tickets by calling The Studios directly at 305-296-0458 (Tues-Sat, 10am-4pm).